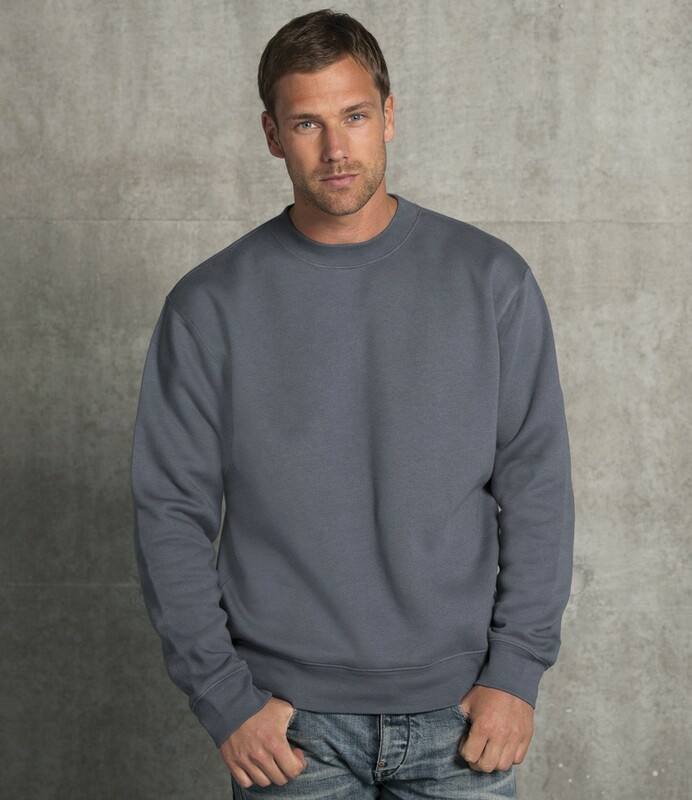 A drop shoulder sweater in a soft and comfortable jersey. For many years I have had a jerzees 562; which I love to wear particularly in the evening when in relaxed mood. The 262 is similar but not the same inasmuch that the arms are not so wide at the shoulder. However, I think this style is nearly as good to me.